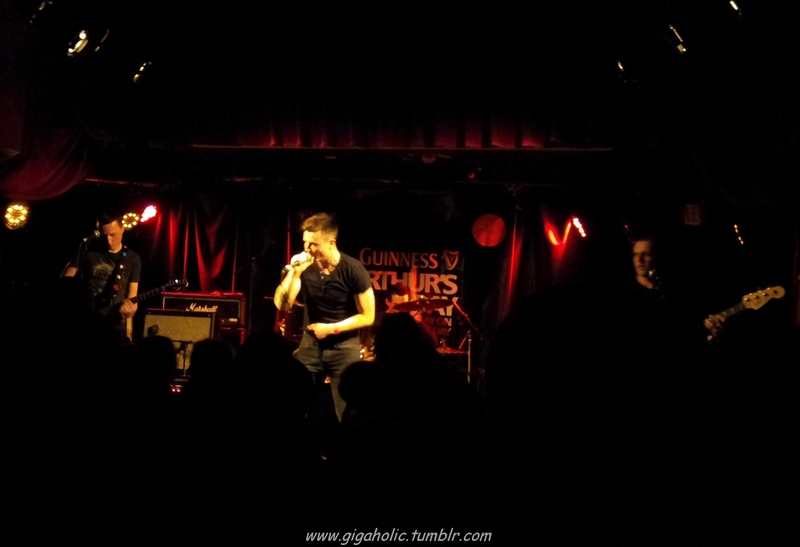 The final of the Hot Press Guiness Play on the Day Final brought the winners of all the regional finals to Whelans for a head to head final. 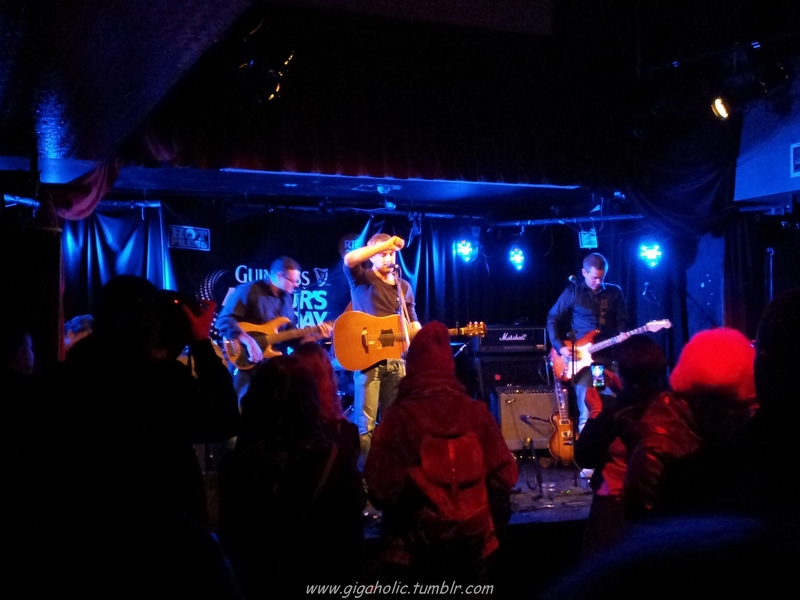 Protobaby, Hot Sprockets, The Calvinists and In Their Thousands all put on a great show, but the Donegal men were to go on to claim the crown. 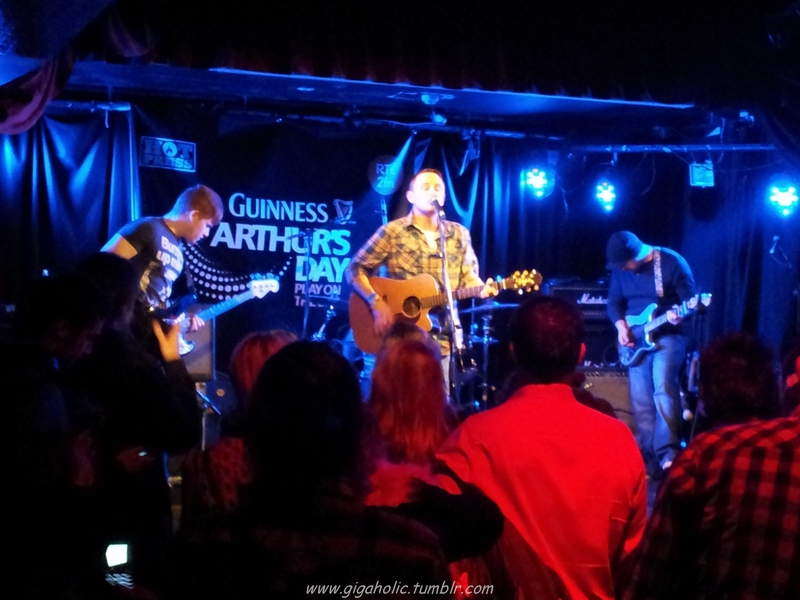 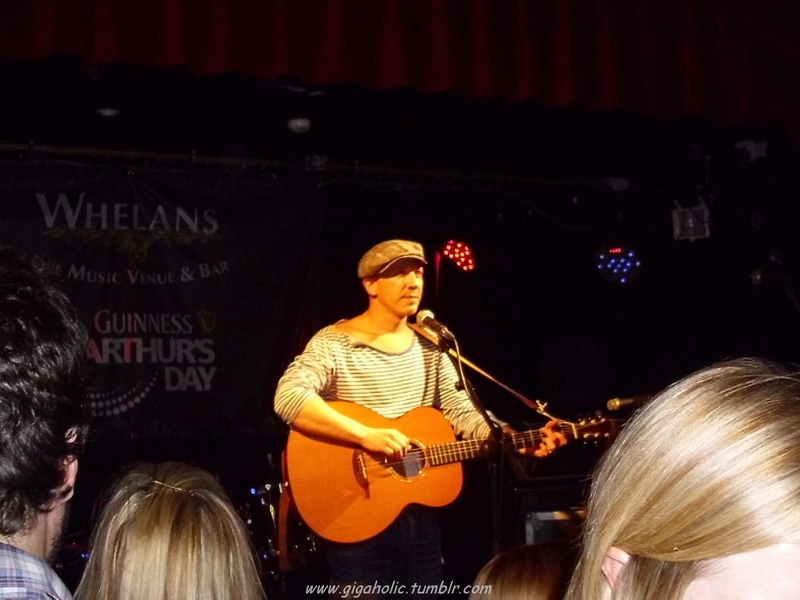 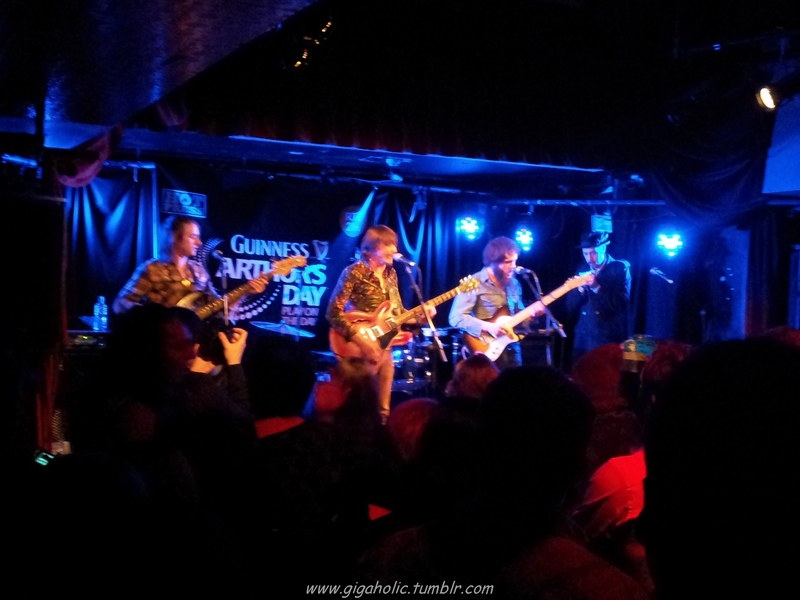 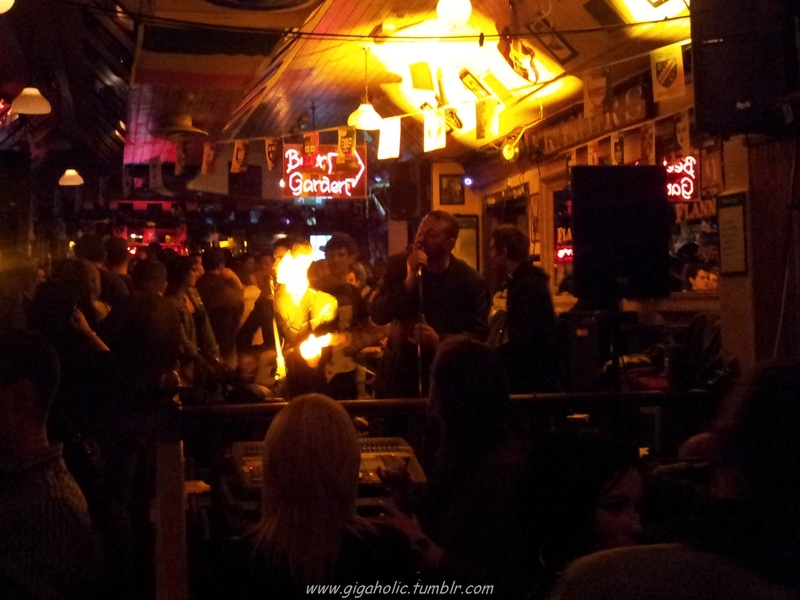 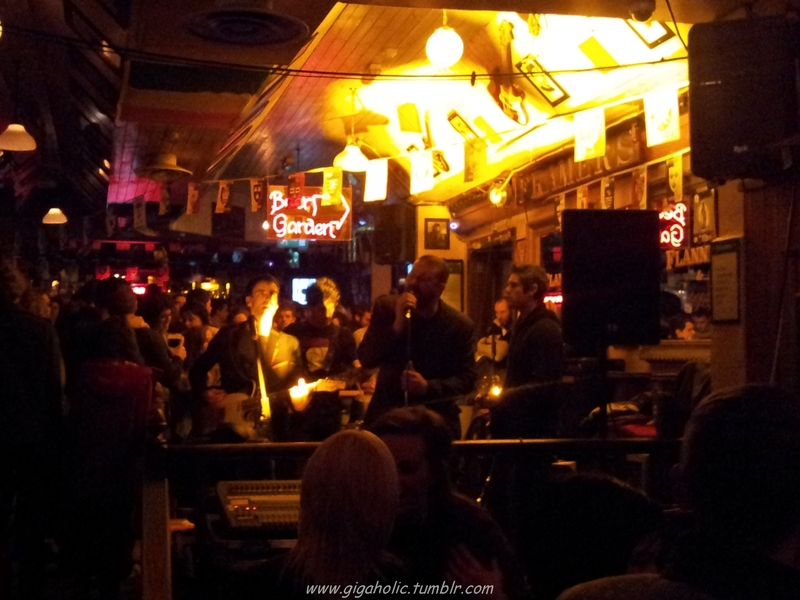 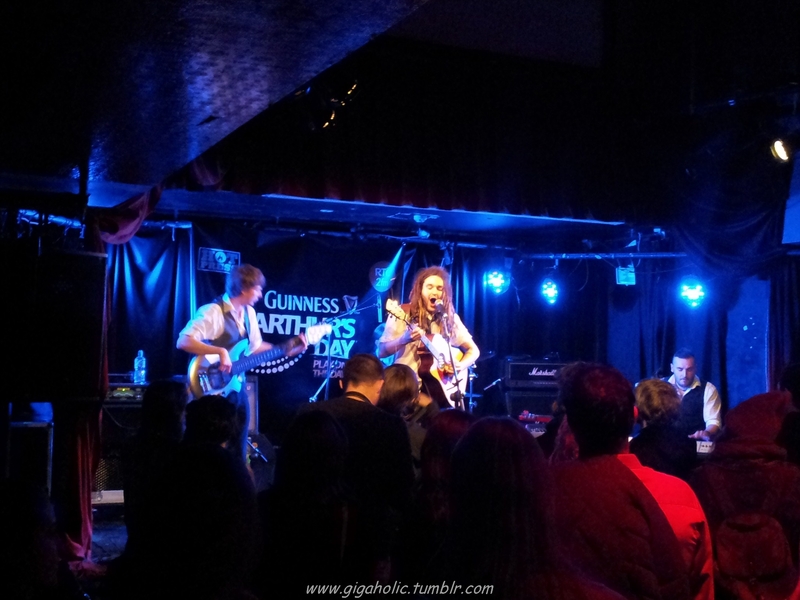 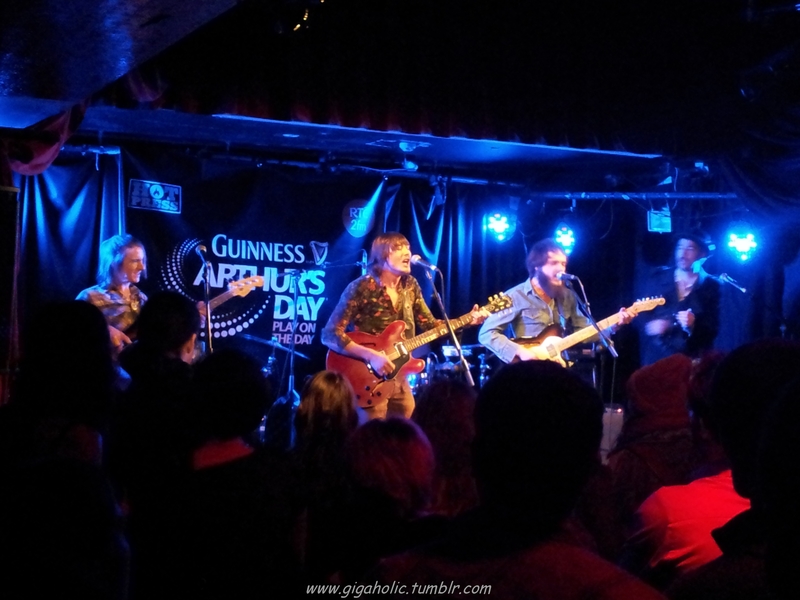 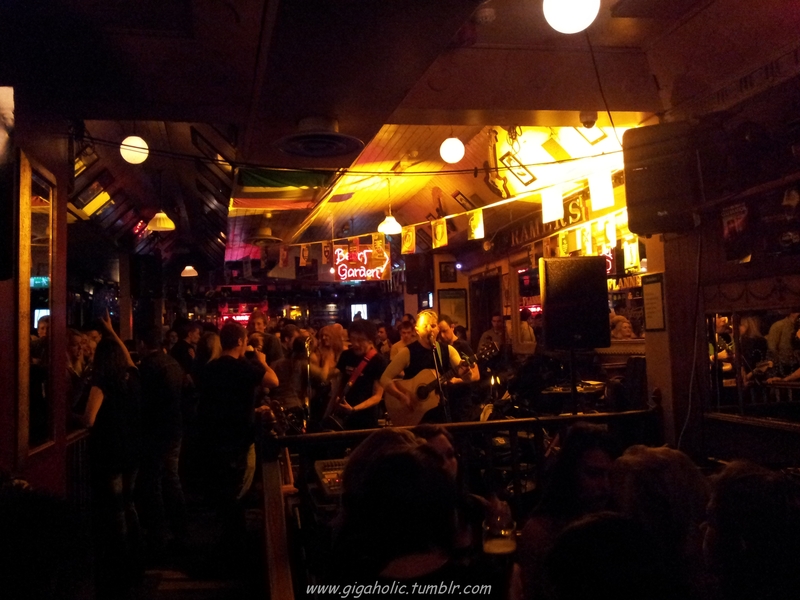 #19 – My surprise gig of September was Arthur’s Day, where the acts are unknown until they show up. 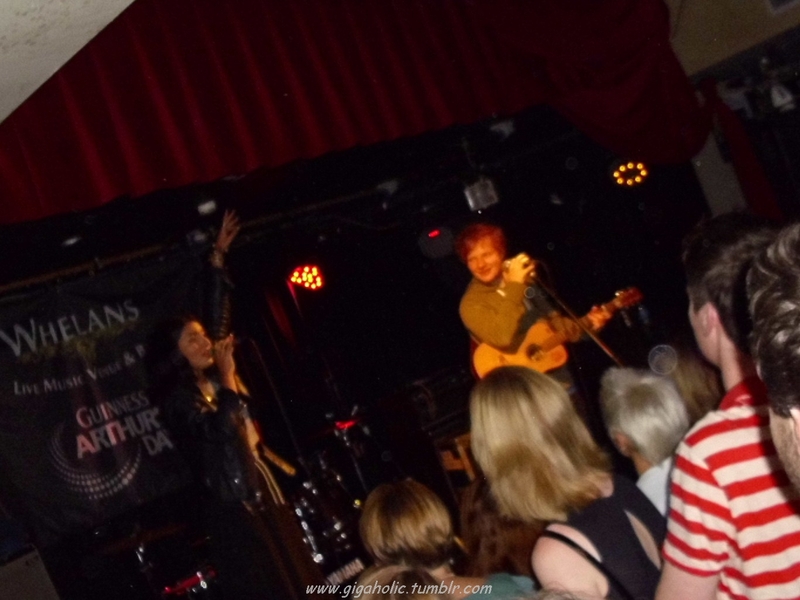 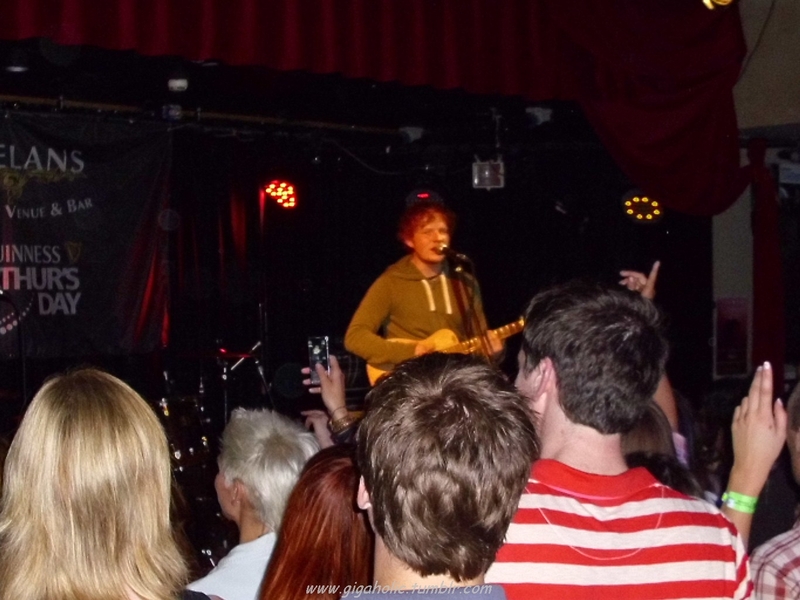 We got a mixed bag, but the stars of the night were definitely Foy Vance and Ed Sheeran. 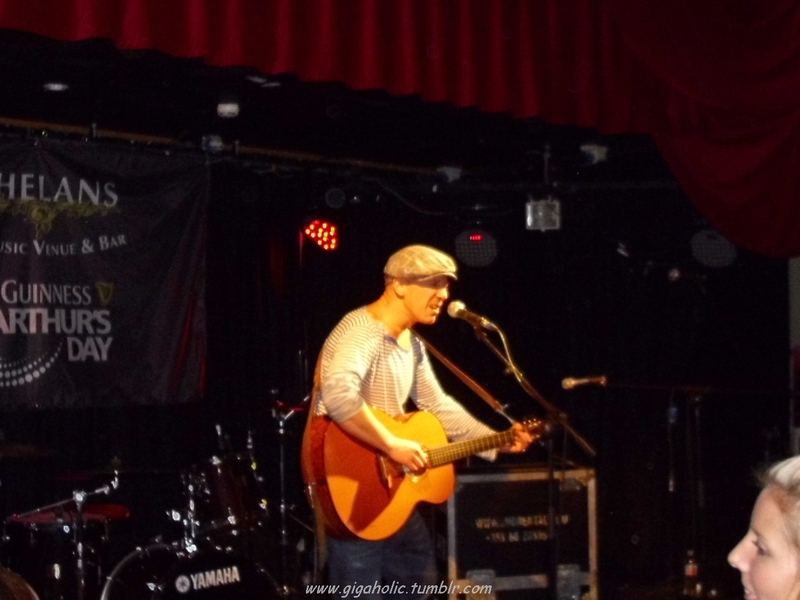 We also got Big Talk and Arbor 19 who, while good, were overshadowed by Foy and Ed who also played with Yasmin. 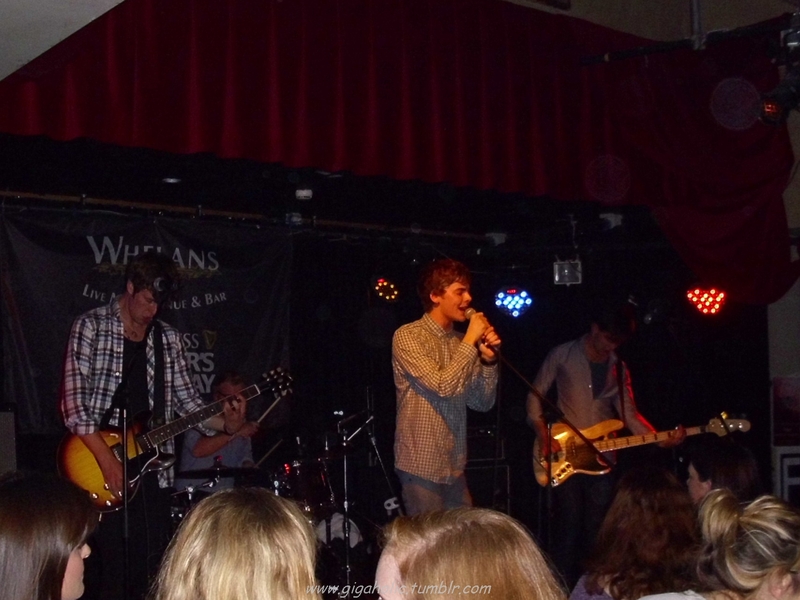 Class acts, the two of them!